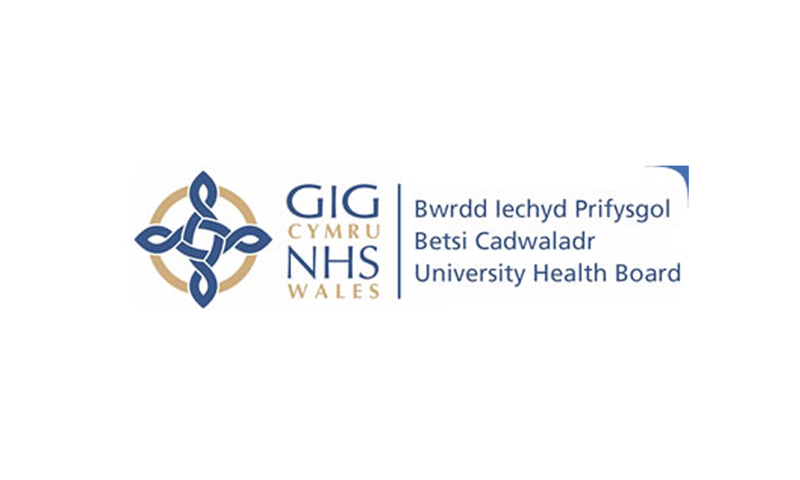 Following a lengthy tender process Castlemead have been selected by Betsi Cadwaladr University Health Board and Waunfawr Surgery to deliver a new Primary Care Centre in the village of Waunfawr, near Caernarfon. The project, which will involve identifying a suitable site, designing a building, obtaining planning permission and constructing the new centre will commence on site in late 2019. This is the tenth primary care development project which the company will deliver via the third party developer model.